Whether you’re starting, growing or facing challenges with your business, choosing the right solicitor is crucial to getting the results you’re looking for. 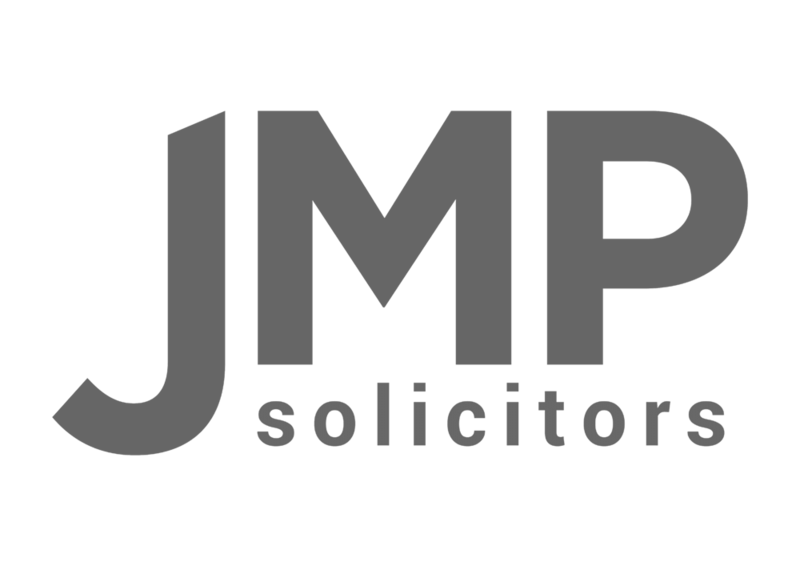 We provide a range of commercial law services and funding options – just call us on 01476 565 295 or complete the enquiry form here to arrange a free initial, no obligation consultation. We know that those times when clients need our support can sometimes be difficult and emotional, so we approach every matter with care and consideration for your personal circumstances. That’s why we start every conversation with a free initial, no obligation consultation. All you need to do is call us on 01476 565 295 or complete the enquiry form here.